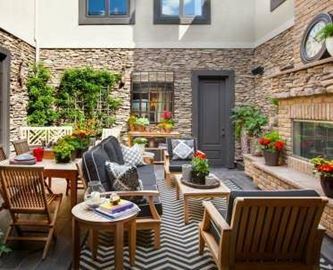 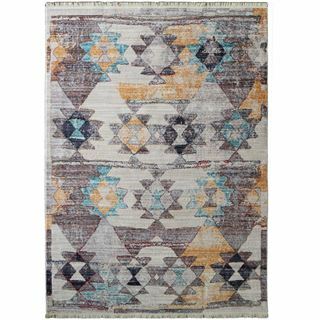 Cozy Rugs' wide selection of contemporary rugs provides you the freedom to create home you have always envisioned. 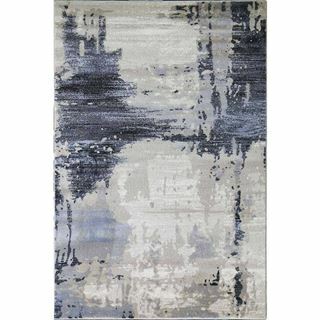 With Brown Abstract Rug, the artistic inspiration of the brushstroke pattern brings a true piece of abstract art to your floor. 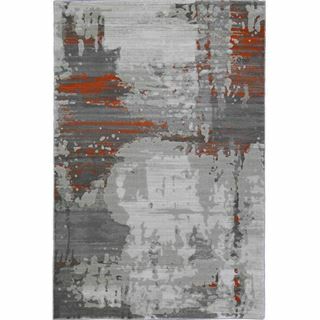 Contemporary abstract pattern combined with a chic pop of orange color describe the Orange Abstract Rug. 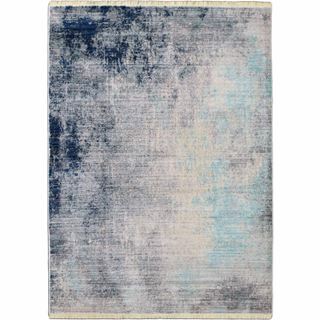 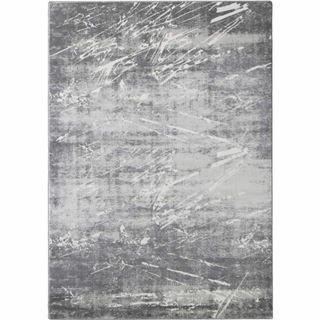 Artfully inspired by an abstract painting, Picasso Grunge Abstract Rug sets the anchor for any room. 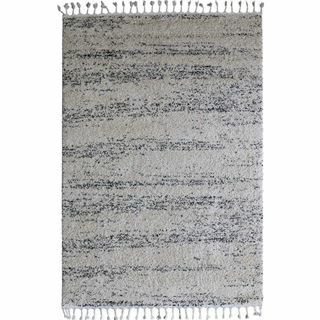 With its subtle stripes and casual light gray tones, the Striped Gray Rug not only lightens your room but also offers a simple and modern look to any home decor. 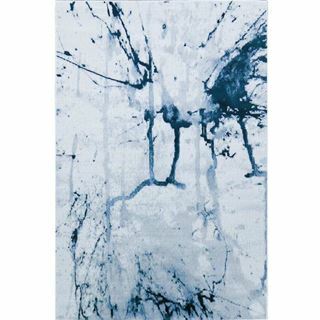 The artistic inspiration of the Brushstrokes pattern finally brings you a true piece of art for your floor with this blue abstract rug. 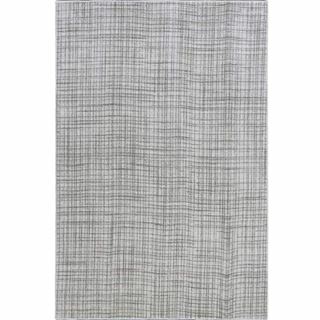 Dress up your floors like never before with our ultra-modern and sleek neutral rug. 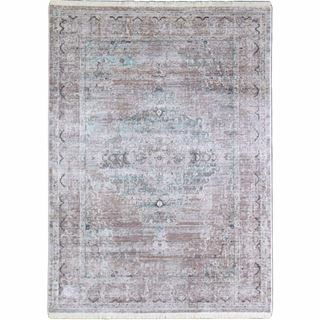 The antique looking rug will complement a variety of decors, both traditional and modern. 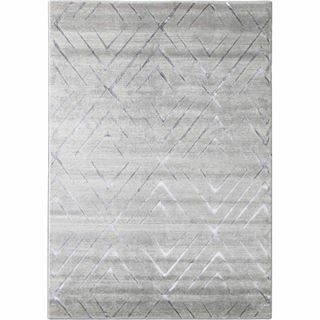 Seven Hills Hereke Rug will effortlessly add elegance to any space. 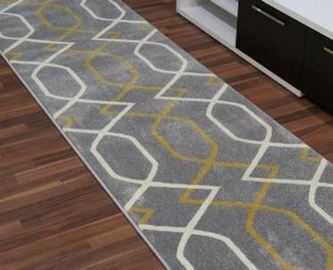 The diamond, trellis pattern that has been used for generations provides the elegance and timelessness of a transitional pattern with a little less formality. 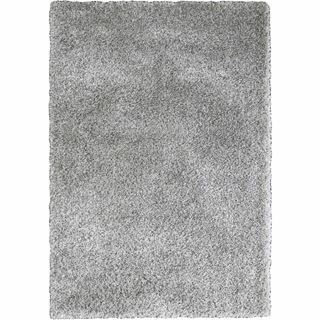 Everything you could want in a shag - fashionable silver color, generous pile height, and irresistible softness - is exactly what you get with our Soft Shimmer Silver Shag. 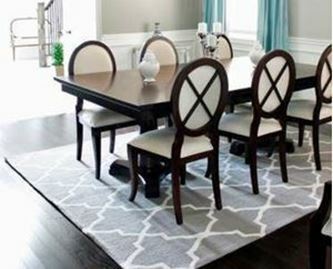 The Moroccan Trellis Beige Shag Rug acts as a beautiful, eye-catching focal point without being too busy or distracting. 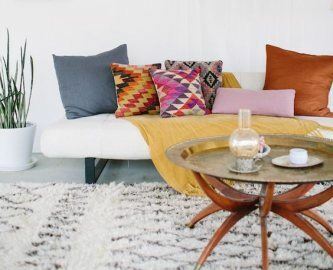 Add a little Bohemian flair to your design with tassel fringes and plush shag piles. 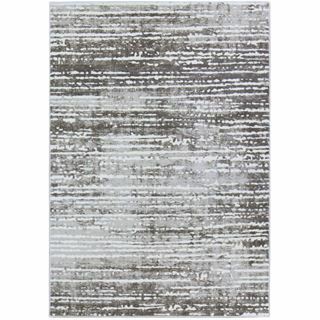 Lively and sophisticated design presents flickering brush effect pattern on an intricately striated ground. 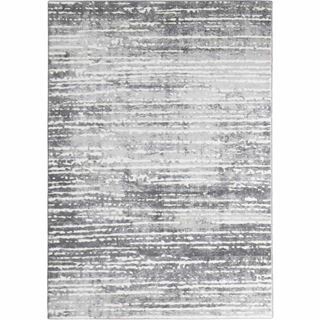 Gray Striped Area Rug features 3D-like designs, and neutral color palettes for an overall effect that is completely minimalist. 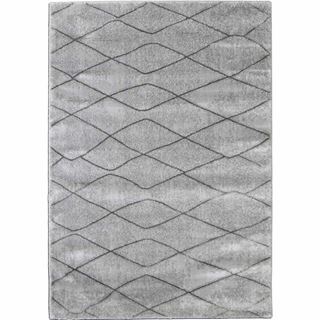 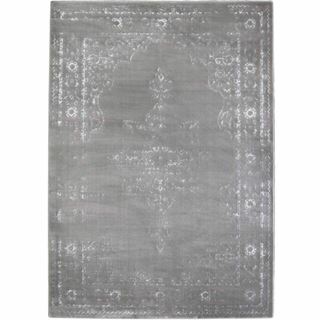 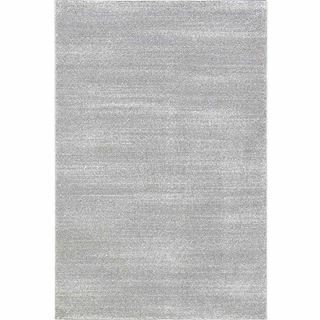 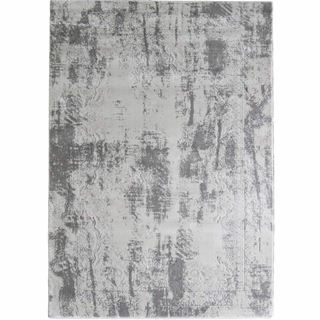 Soft Plush Gray Rug will offer an utterly exquisite addition for your space. 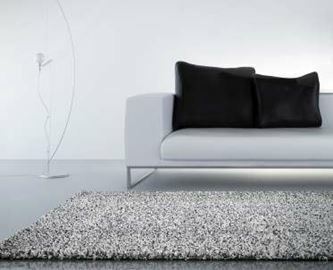 The 3D Textured Brown Striped Rug from Cozy Rugs brings a sumptuous silken feel and soft glowing light into any room. 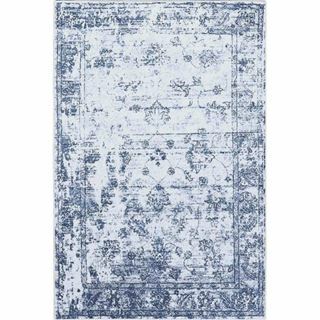 Evoking the history and intricacies of traditional medallion design, the Shimmer Shine Distressed Rug has vintage inspired look. 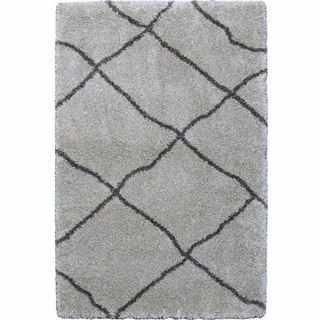 Timeless and understated, the Shimmer Shine Bordered Rug is sure to breathe fresh air into your living space. 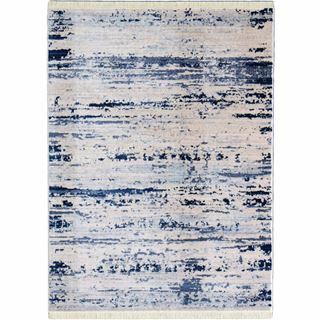 Bring character to the floor in a modern way using this Picasso Relined Blue Rug. 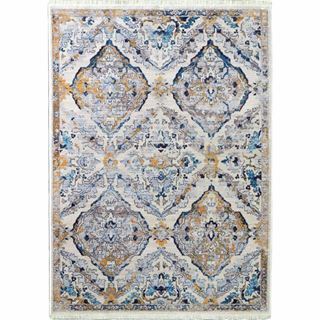 Because all our rugs are woven by creation of knots and are constructed of continuous strands of fiber, a Cozy Rug does not shed or fuzz. 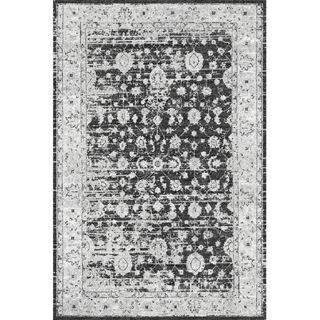 At Cozy Rugs, we proudly stand behind our rugs; we understand “Allergy” is an overwhelming concern. 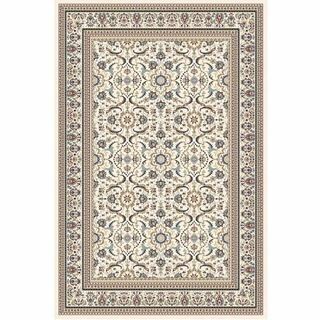 That is why our rugs are hypoallergenic and latex & rubber free. 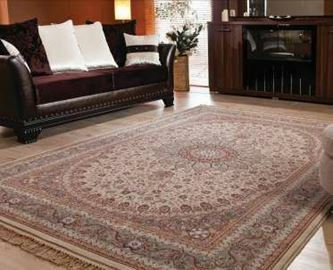 Cozy Rugs offers you thousands of area rug choices, all of which include free shipping to any address in the contiguous USA. 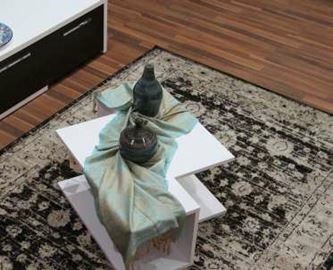 All rugs are available in stock and ready to be shipped out within two days. 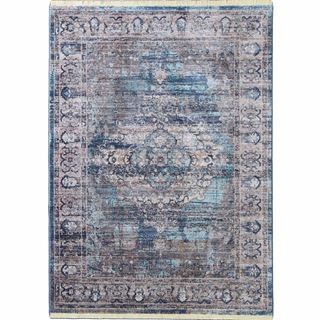 Each Cozy rug is designed in USA and machine woven in Turkey with the premium softness and quality construction of the finest man-made fibers. 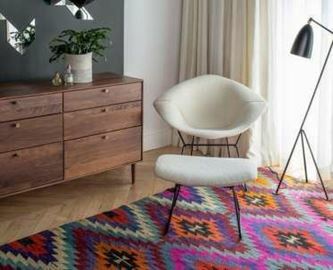 We want you to love your new rug, so we offer a risk-free return policy on all rugs. 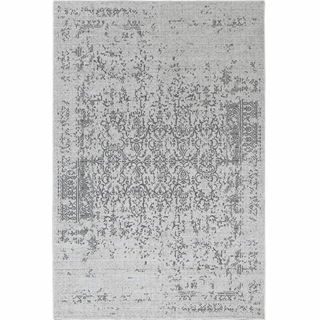 If you’re not completely satisfied, simply return your rug within 14 days of purchase for a quick, full refund.